The Yonex SHB-42EX is an improvement over the old SHB-41EX. The SHB-42EX now uses honey hexagonal sole which sticks better on indoor courts compared to the old hard rubber. 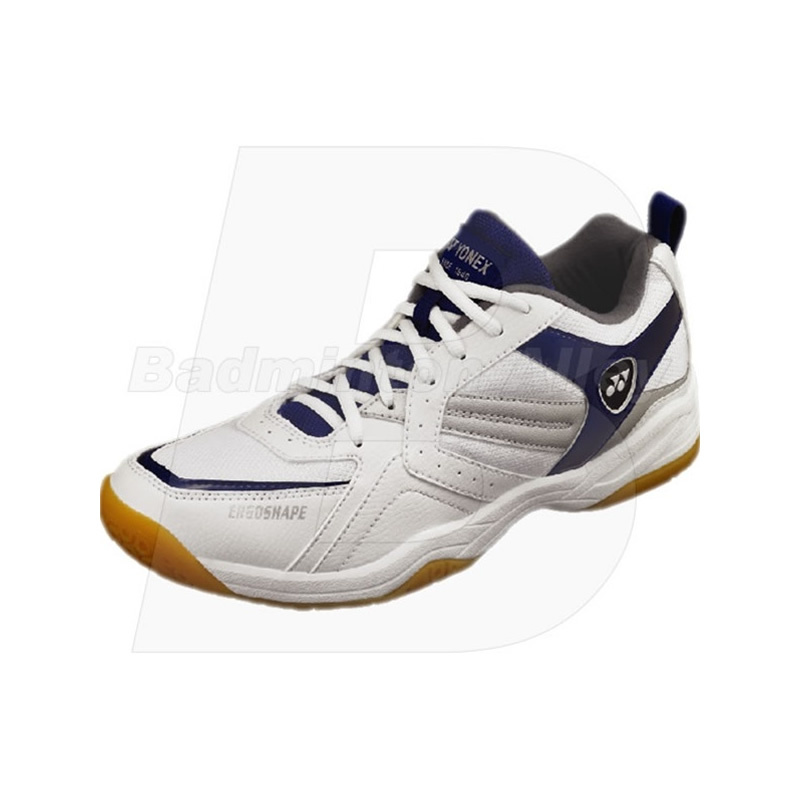 A comfortable and lightweight performance badminton shoes at an economical price. 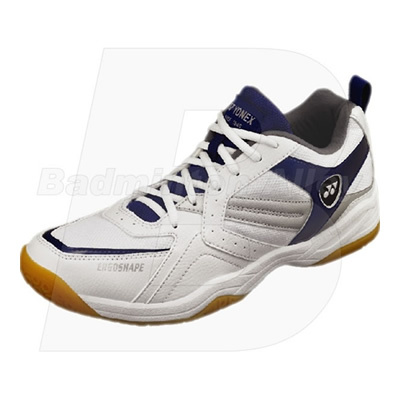 The SHB-41 was Yonex best selling economical shoes and surely the SHB-42 with its new improvement in the sole and sizing will be the same. NOTE: Yonex SHB-42EX has a tendency to be half size smaller. About 99% of our customers has to increase half size larger, e.g. usually wear 8.5us on NIke shoes - will need size 9.0us on Yonex SHB-42ex shoes.